The MCF image competition for March is now open and you can submit your images here! We want to show off your images and what our tools are capable of! If you would like to see the rules for submission you can see those here. Morris Satin was the winner for January-February and you can see that image (and our previous images that won) here! 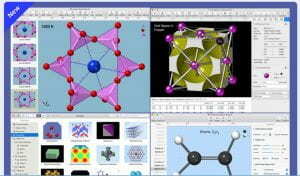 The Crystalmaker Software Suite (Crystalmaker X, Single Crystal 3.1, CrystalDiffract 6) are now all available for download from the OIT website. 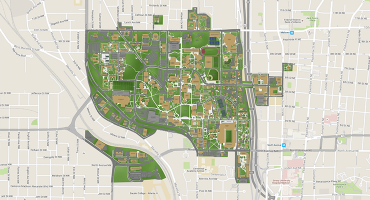 The MCF has acquired a site license for Georgia Tech and it is available for academic use. Enter the EnvisioNano Image Contest! Deadline Dec 31, 2018! 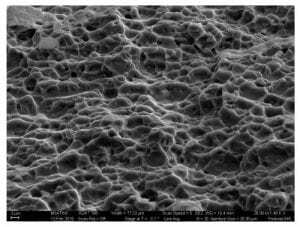 EnvisioNano is a contest for undergraduate and graduate students conducting nanotechnology research in the United States and U.S. territories. Students should submit striking nanoscale images that demonstrate how beautiful the nanoscale can be alongside thoughtful, concise descriptions of the research behind the picture and how it may lead to nanotechnologies that benefit society. The goal is to envision where your research is headed and explain how “seeing” at the nanoscale is important to reaching that vision. See the most recent winning image here! The November Image Contest is live and you can submit your images here! And if you would like to see our previous winners, those images can be found here. The MCF will be showing this webinar on the monitor in Marcus at 10:30AM on October 23rd. There is a gamut of particle size distribution measurement techniques each with established history and advantages. The killer word in particle size distribution is the last one (distribution) and measurement of broad distributions is the bane of all sizing techniques. 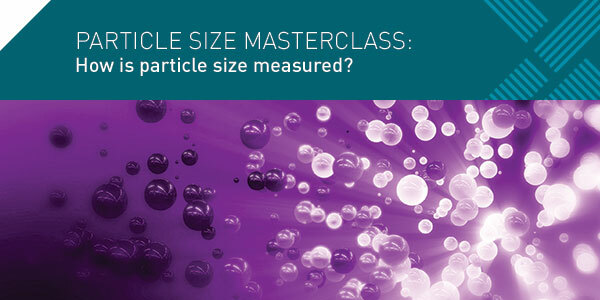 After a very short introduction to ‘how much sample should we measure to describe the distribution’, we’ll be running through the background of some of the more popular techniques (sieves, sedimentation, electrical-sensing zone) and will emphasize the popular light scattering techniques of laser diffraction and dynamic light scattering. As an aside, we’ll be mentioning Small-Angle X-ray Scattering (SAXS). The image contest for the October is now live and you can submit your images here! The MCF Image Contest is still going strong! Please consider sending your images/spectra so we can highlight what you are doing to the Georgia Tech Community and beyond!